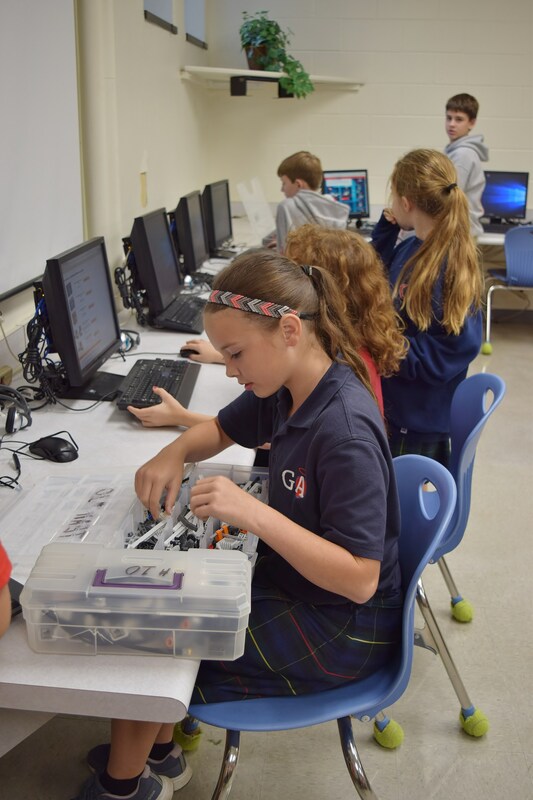 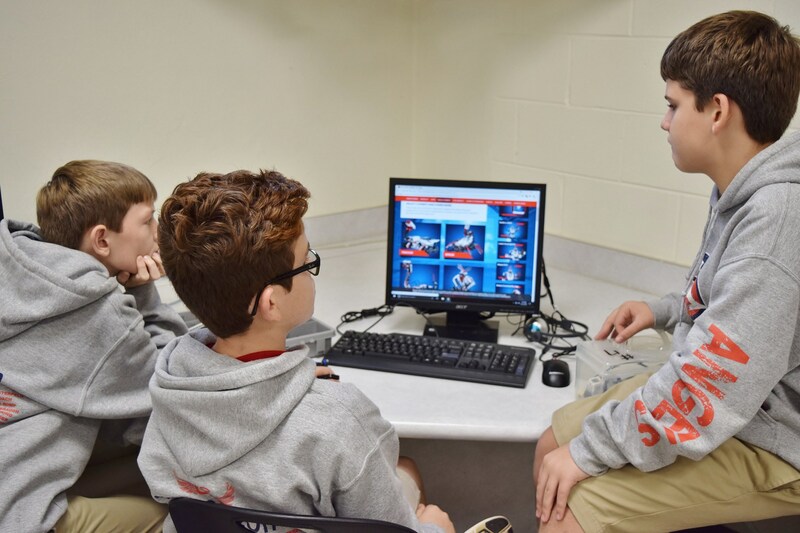 The club’s objective is to provide a fun and educational outlet for GA students in grades 4-8 to learn about different topics in robotics or engineering. 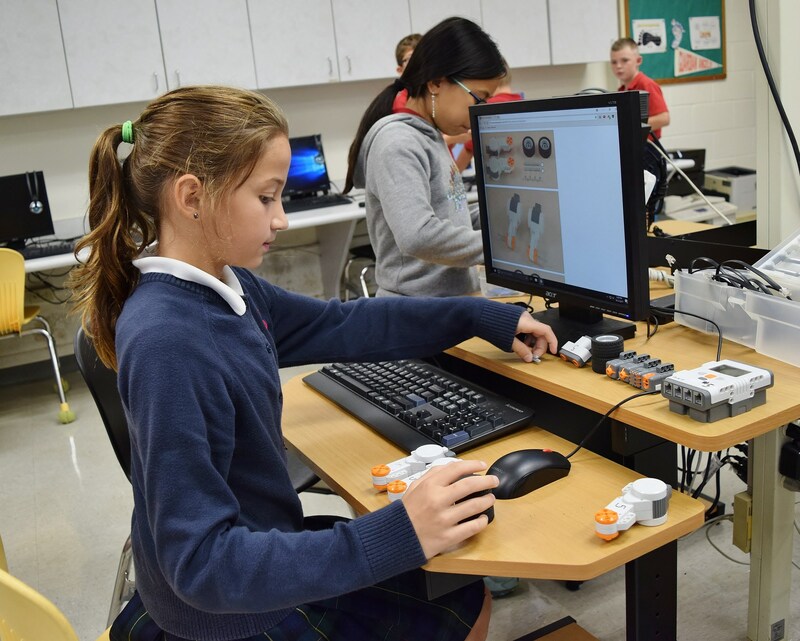 This will be fostered by engaging the students with varied “hands-on” activities related to topics in engineering and by the building and programming of Lego NXT Mindstorm robots. 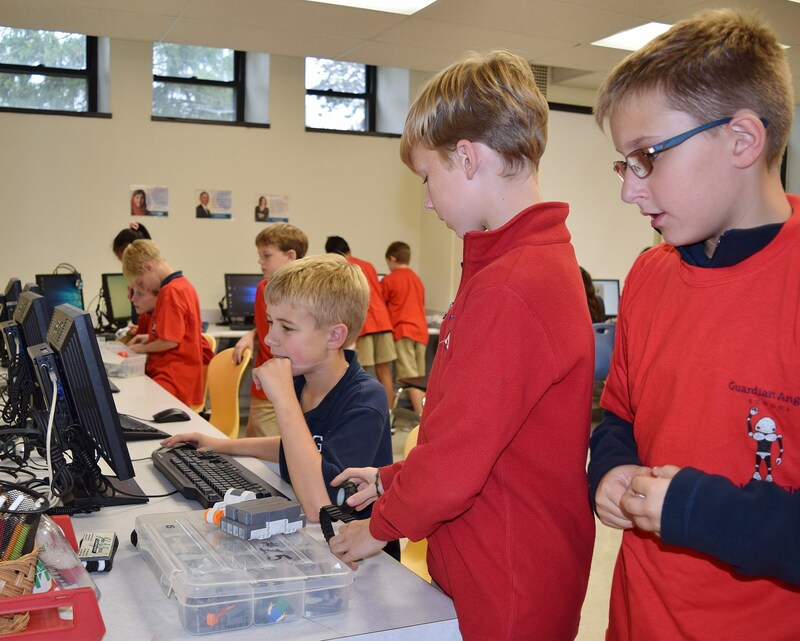 Email Steve Rowekamp for more information.